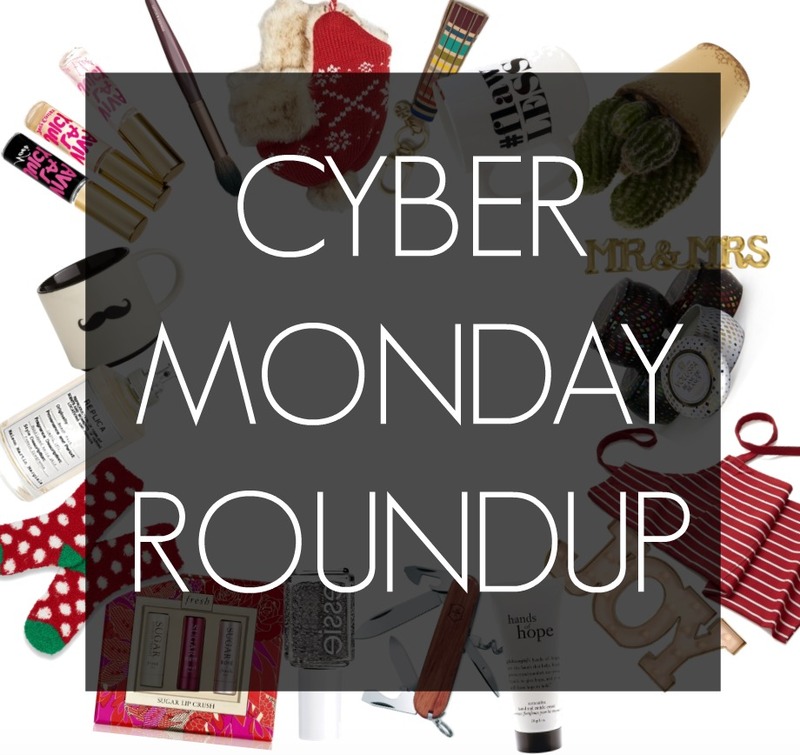 So Cyber Monday is like an online shoppers Christmas right? Thanks to competition, It’s even made sweeter because you finally get your revenge on stores for making you pay full price or at least for shipping! The competition is so steep with everyone vying for your coins it can be a bit overwhelming. So in todays post Im rounding up the “Best” this day has to offer . Best Bargains, Free Shipping Deals , Plus size Fashion Steals and So much more. Looking for Holiday outfit inspiration & tips then check out This Post . PSST….be sure to check back periodically(bookmark this post) will be updating with even more deals & steals. Remember you can save even more money by signing up for Ebates. Its a great way to get CASH back whilst shopping( up to 14% now spend $500 over the holidays get $70 back ok!!). Looking for holiday outfit inspiration & tips then check out This Post .